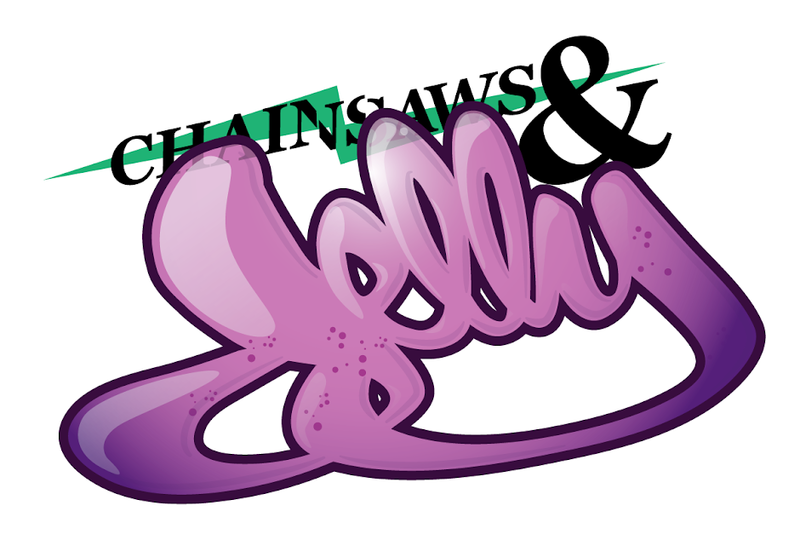 Chainsaws and Jelly: Nakeya B.
I met Keya briefly but in that brief moment, she had a great creative spirit! Mad sweet and down to earth! Got to love (CREATIVE) girls from Jersey. 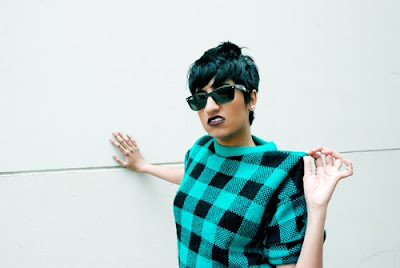 Check her blog out. Filled with great inspirations from words to photos!